Stem Cells may one day see widespread use treating heart failure, vision loss, Parkinson’s disease and multiple sclerosis. Now we are one step closer to creating stem cells to treat disease, known as therapeutic cloning, according to a recent study published in the journal Cell Stem Cell. Researchers transferred DNA from patient skin cells into donated human eggs that had been stripped of their genetic material. The eggs were then given 2 hours to reprogram their DNA before they were triggered to divide, creating embryonic cells that are a perfect genetic match and unlikely to be rejected by the patient’s immune system. This may or may not be a big breakthrough. There are some walls this technique will need to break before it’s widely used. Here are the arguments for and against. Nuclear Transfer, the first step in the theraputic cloning process has also been sucessful in reproductive cloning of Dolly the sheep. Reproductive cloning is considered unethical. The UN encouraged nations to ban it in 2005. The US prohibits federal funding of reproductive and theraputic cloning. The cells created in the experiment were patient specific, making it less likely the cells would be rejected by the patient’s immune systems. It was difficult and took 39 tries between the two test subject before a successful outcome. If the treatment becomes widely done, it will be very expensive. Therapeutic cloning could help tens of millions of people. The process would require many more millions of donated eggs. Egg donation can be a painful ordeal for women, not to mention possibly exploitative. 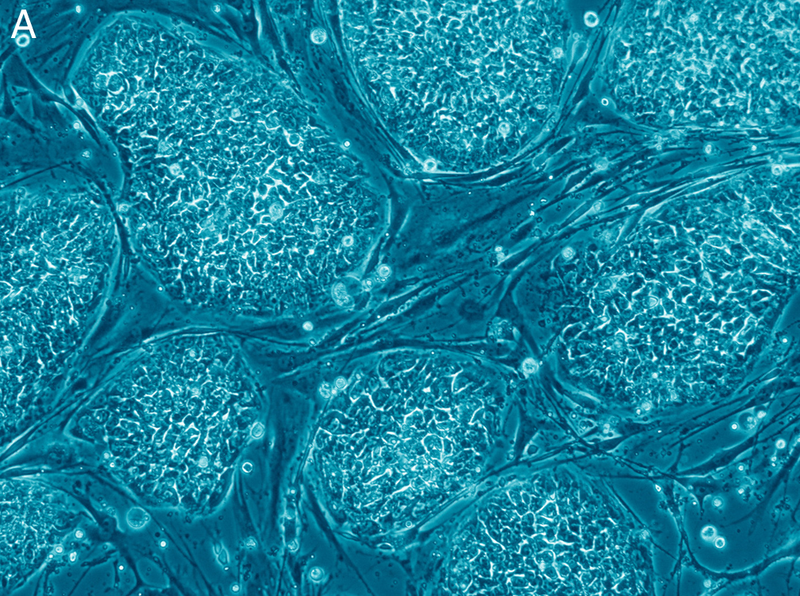 It may not be necessary to create a patient specific cell line. Many people have genetically similar immune systems. 100 stems cell lines could generate a match for over half of the US population. What if none of the lines match your immune system? No matter what you conclude, I imagine this technology will see use in my novel. Then we’ll see what it does outside my novel. ← Poll Results- Who wants to live forever?